Capturing the Spark... teachers draw on a wide variety of instructional strategies that help students learn. Capturing the Spark... schools thrive as caring communities, meeting the needs of the whole child. Capturing the Spark... teachers are role models, engaged in inquiry along with their students. Capturing the Spark... schools inspire students to find their passion, and strive for excellence. Throughout California, there are inspirational teachers – wise, creative, insightful and dedicated educators always focused on improving their ability to help kids learn and grow. 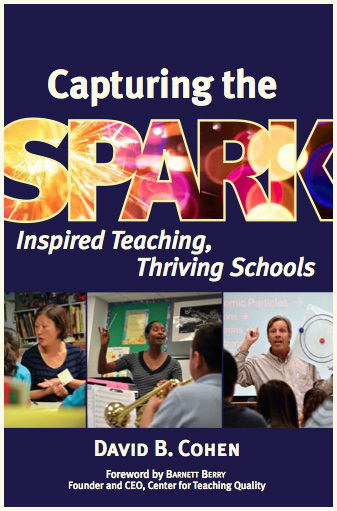 Capturing the Spark introduces readers to dozens of these teachers from a wide variety of schools all over the state, revealing what it takes to ignite – and sustain – inspired teaching and thriving schools. Inquire by clicking Contact in the menu bar at the top of the page! "Cohen delivers big time....a message that will resonate with teachers at all levels of education.... What is most impressive about his book is that its optimistic tone and energy does not deny or obfuscate the difficulties of the modern American classroom." 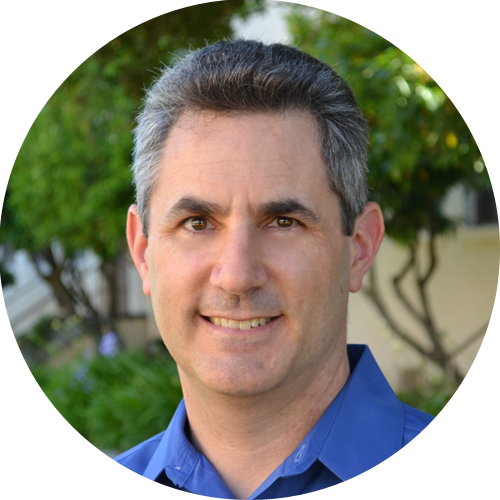 David B. Cohen is a National Board Certified English Teacher, currently on the staff of Palo Alto High School teaching 10th and 11th grade English classes. David helped launch, and for several years co-directed a teacher leadership network called Accomplished California Teachers (ACT). That experience gave him opportunities to learn about and work with teachers from all over California. Having worked with a variety of other networks and organizations, and having built relationships with individuals and groups throughout California, David spent the 2014-15 school year traveling around the state to create Capturing the Spark.